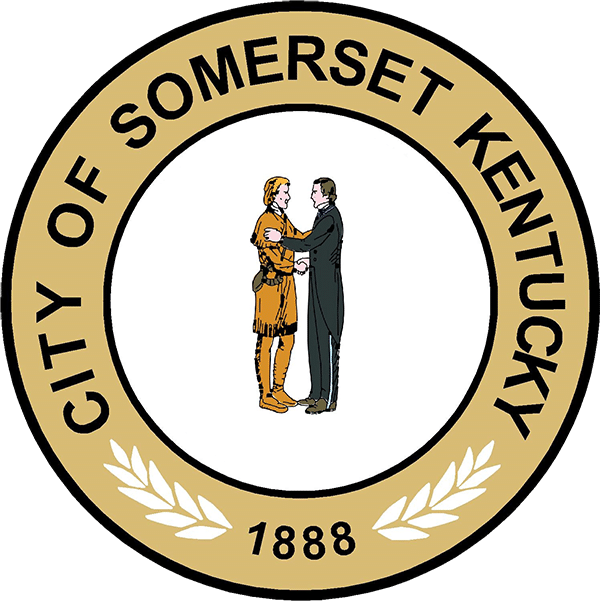 The City of Somerset Building Inspection Department is certified by the State of Kentucky to regulate all residential and commercial building construction in Somerset. The Building Inspection Department reviews construction documents, issues permits and provides inspections on all building, mechanical and electrical systems. Its purpose is to provide uniform minimum standards and requirements for the construction, repair, alteration, and maintenance of buildings, as they relate to the conservation of energy, safety, and sanitation of buildings for their intended use and occupancy. The department plays an important role in enforcing building codes to allow safe construction of various building types and sizes. The importance of building codes, their regulation and enforcement, is often overlooked until a catastrophic fire or other construction-related tragedy draws attention to a structure. The building inspection department endures that buildings in the Somerset City are safe, health, and accessible places to work, play and live by reviewing building plans, issuing building permits and inspecting buildings during various construction stages. Please help us help you and your loved ones.